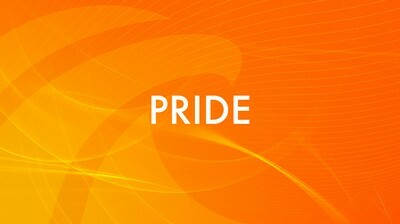 "Pride" is the series of programs dedicated to the people whose names fill us with pride and inspire us for our own endeavors. Our pride are Kazakhstanis, who glorified their homeland, living far away. It is a story of courage, perseverance and well-deserved success. Our pride are the stars, businessmen, politicians, actors and artists who have managed to stay Kazakhstanis no matter where they live.